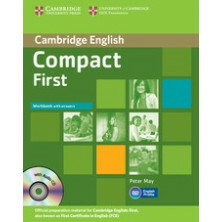 Pass PET is the comprehensive course for the Cambridge ESOL Preliminary English Test, B1 Threshold of the Common European Framework. 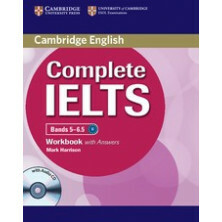 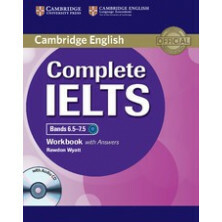 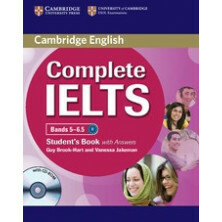 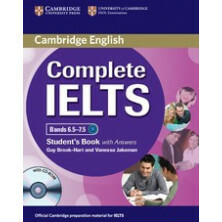 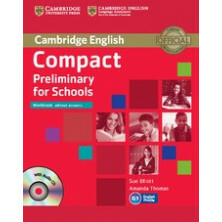 It combines English teaching with exam preparation. 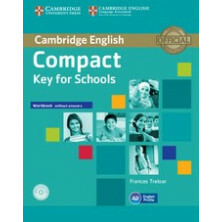 It is suitable for young teenagers and above. 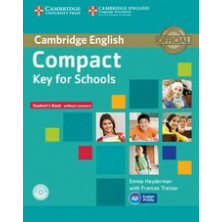 The Teacher’s Book includes answer keys, recording scripts, lesson plans, exam information, advice, and additional activities. 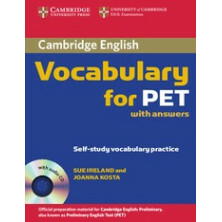 An Answer Key is also available separately for self-study. 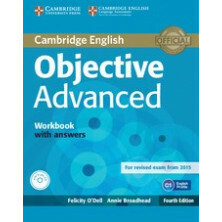 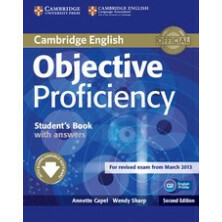 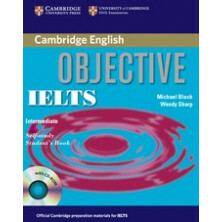 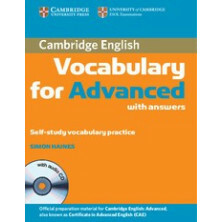 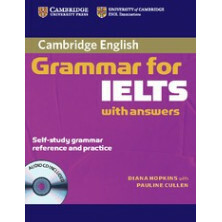 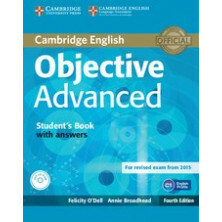 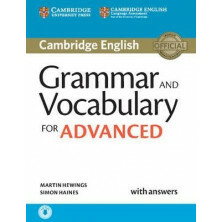 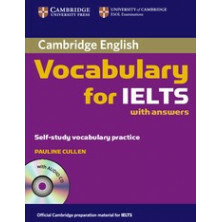 • the Workbook section focuses on the main grammar and vocabulary of each unit, and the Exam Practice sections consist of practice test questions, detailed descriptions of each part of the exam and exam strategies. 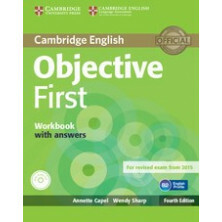 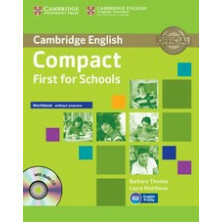 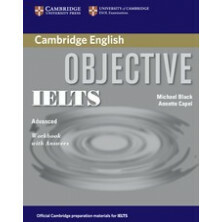 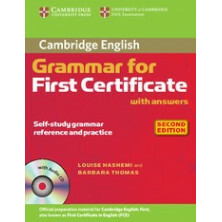 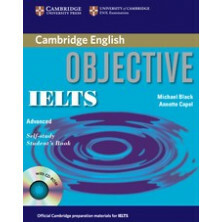 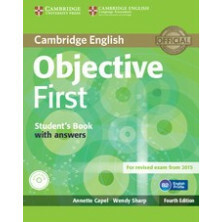 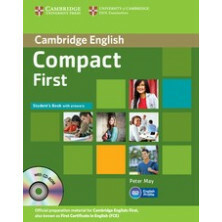 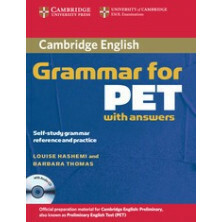 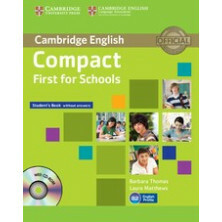 Pass PET es un curso específicamente estudiado para la obtención del Cambridge ESOL Preliminary English Test (nivel B1 Threshold). 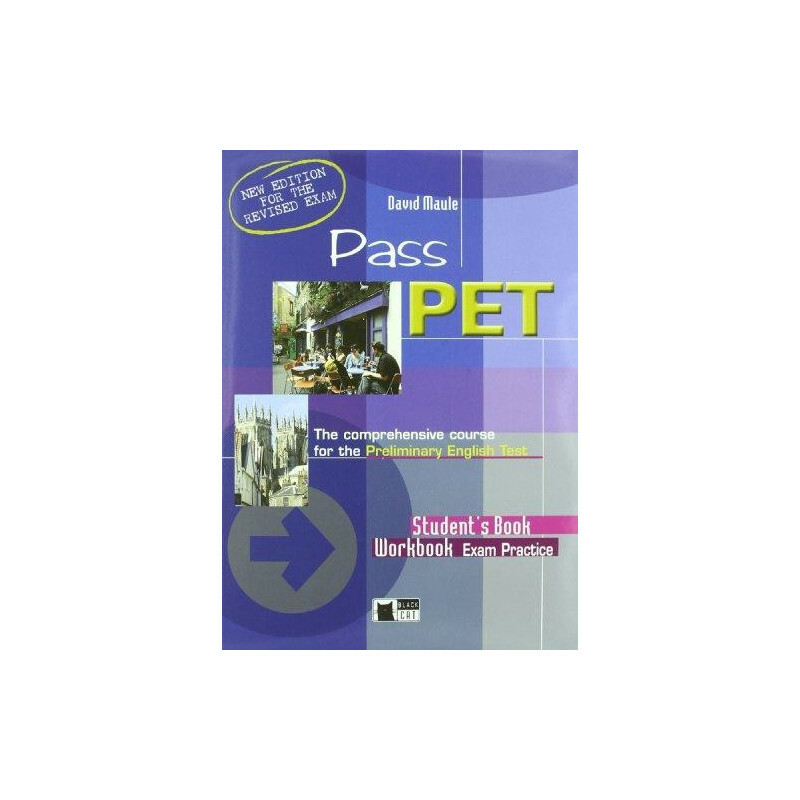 Pass PET cubre alrededor de 60 horas de enseñanza y el programa de base del bienio de la Escuela secundaria de II grado: es entonces un curso sintético, que une el estudio del inglés a la preparación del examen. 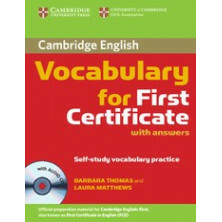 El Teacher’s Book incluye lesson plans, soportes gramaticales y de léxico, informaciones sobre el examen y sugerencias para actividades ulteriores. 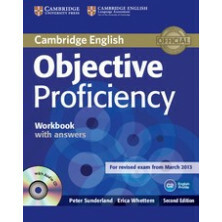 sección Exam Practice integrada en el Workbook con preguntas sobre el modelo del examen, descripción de las pruebas y sugerencias sobre como afrontarlas.